This has been a very confusing month... the weather has been more like summer than spring. We had the Audi TT repaired after waiting two months for the insurance arrangements to be cleared. 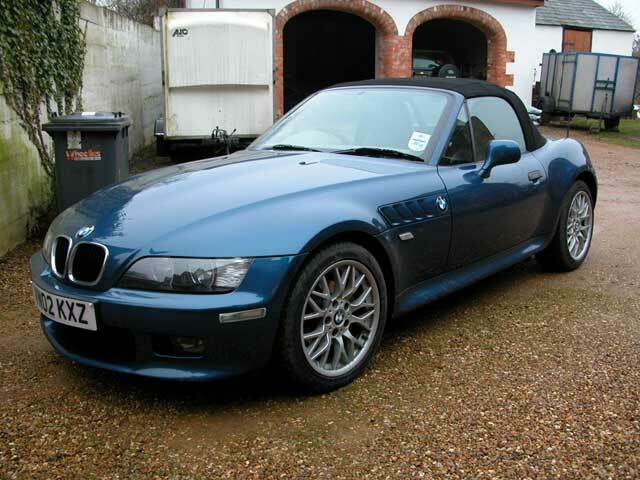 While it was at the garage we had the use of a BMW Z3 for three days and it was a pile of rubbish. Certainly not helped by it being automatic. The interior was supposed to be retro but it was just old-looking and naff. We went to see Solaris this month even though it had dubious reviews. The cinematography was excellent it kept the film buoyed up because the action was a little slow. If you take the last twenty minutes of Kubrick's 2001 A Space Odyssey and expand the notion of rebirth/regeneration into a complete film and you have Solaris. George Clooney was very good and his co star Natasha McElhone gave a haunting performance with long stares and questioning expressions. 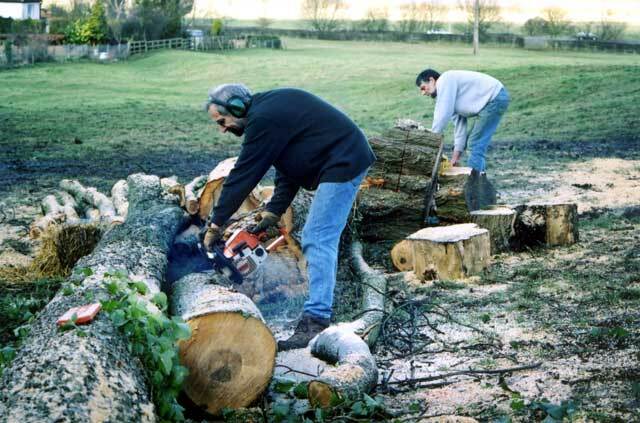 We spent several weekends cutting wood and transporting it home so that it would be seasoned and ready for burning next winter. As usual with natural elements it's a case of feast and famine. Last summer we didn't know whether we would have enough logs to get through the winter and now we have a problem storing all the wood we have. 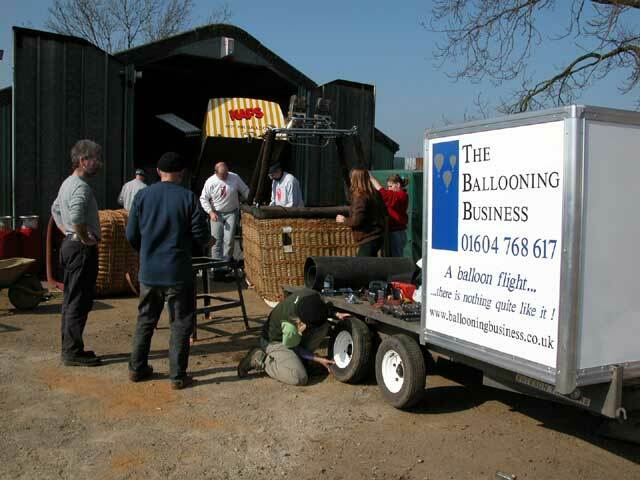 Spring cleaning the balloons is an annual event. Unfortunately Jane had to work but she turned up later on her bike and took a few pictures. The new and revamped trailers look very professional even though one of them required some work on the brake shoes. Burners were serviced and cleaned; baskets were smartened up, fans were oiled and everything was eased along with Sausage sandwiches and coffee beautifully prepared by Lee and Faye. Early in the year we were fortunate to spot in the Sunday Times that Bryan Ferry was in concert at the Derngate this month. We managed to get tickets and it turned out to be an excellent evening. He sang all his best songs going back to Roxy Music days - Virginia Plain, Let's Stick Together, Slave to Love etc. His band were excellent and gave a very professional backing with some superb solo sessions. 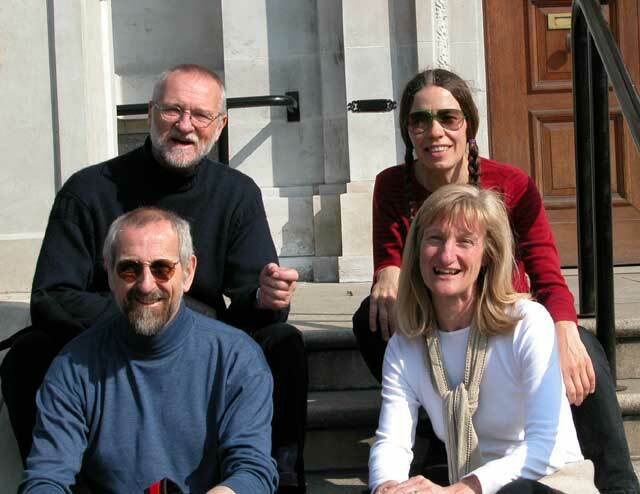 We had booked the third weekend of the month to stay with Jane's brother in London with our friends Susie & John. We walked into the city from Islington and spent the morning wandering around Tate Modern before heading off to have lunch on the embankment by Cleopatra's Needle. It was a bit cold in the easterly wind but the sun shone all day. We spent the afternoon in the National Portrait gallery and there was an excellent exhibition of photographs from the 1960's. 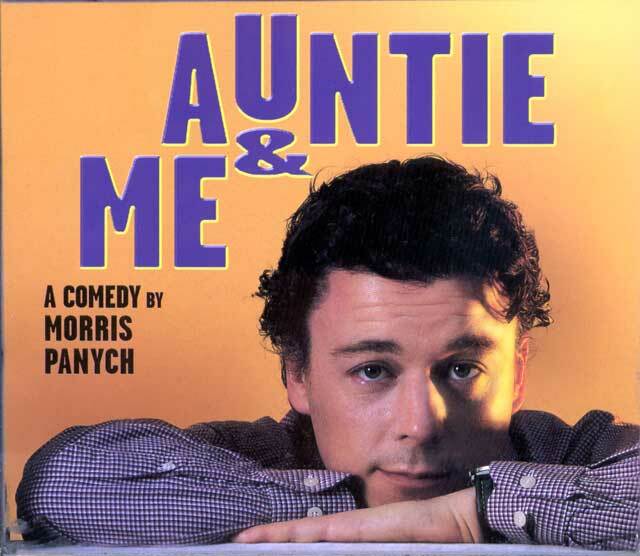 Whilst in London we had tickets for Auntie and Me starring Alan Davies. It was a mixture of humour and pathos in just the right measures to make it very poignant. After a day walking around London we were very tired and at the beginning it was difficult keeping our eyes open. Afterwards we caught a bus, an unusual experience for us, back to Islington and then dinner at a local restaurant with Jane's brother and his partner. Sunday proved another glorious spring day and so after a morning swim at the local Virgin sports centre we decided to walk along the Grand Union canal to Camden Locks. It gives an opportunity to see London from a different perspective because the canal runs right near St Pancras station. It's like a ribbon park in the middle of the city. 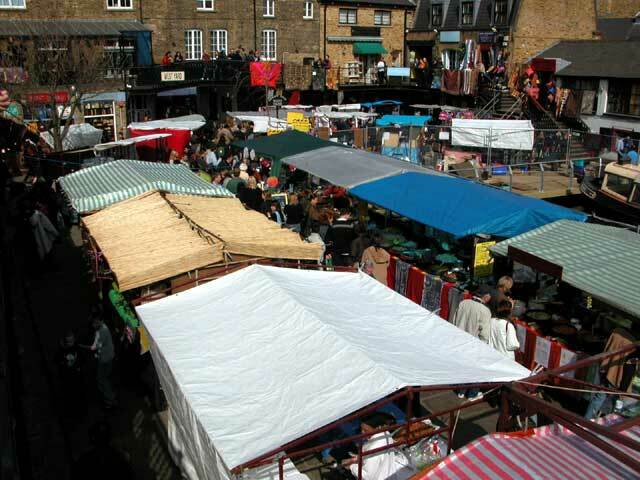 Camden market was as busy as ever. The sights, smells and sounds are superb and a truly United Nations feel to it.